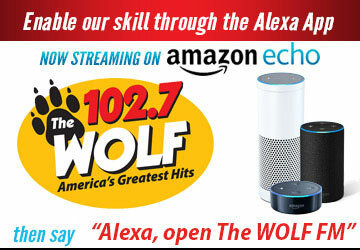 Alexa Enabling - The Wolf 102.7 | America's Greatest Hits! Go to the menu on the Alexa App and select Skills. Or, go to the Alexa Skills store on the Amazon website: https://www.amazon.com/skills. When you find a skill you want to use (ex: The Wolf FM), select it to open the skill details. To activate the skill you will say "Alexa, open The Wolf FM"